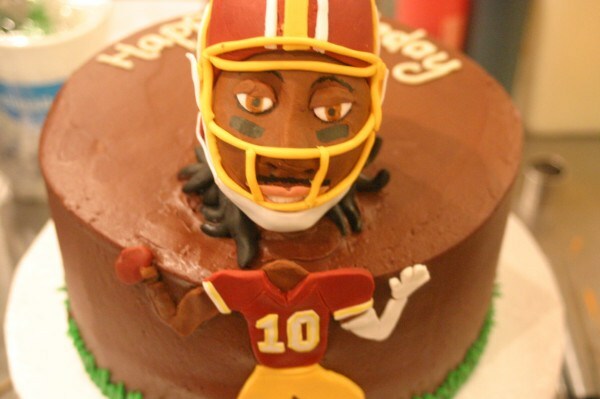 A Horsemaning RGIII Cake? Wonderful. Don’t remember what horsemaning is? Allow me to refresh your memory. This entry was posted in Football, NFL and tagged horsemaning rg3, rg3, rg3 cake, rgIII. Bookmark the permalink.